In some ways, food can be considered one of the earliest art forms. 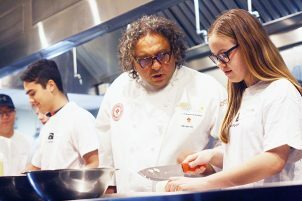 Cooking is a form of expression. It requires skill, attention, and intention. It’s thoughtful. 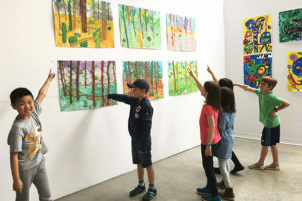 An annual festival celebrating the boundless creativity of young minds through performances, showcases, and exhibits. AUDC Season Finale is the culmination of months of exploration and rehearsal of bold and innovative works created by leading choreographers. 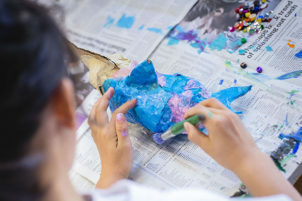 After months of exploration and experimentation, Arts Umbrella’s Spring session visual artists are ready to display their works to friends, family, and the public. 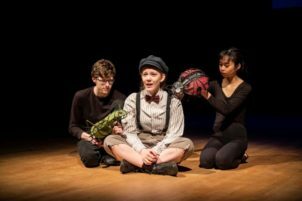 Audition for Arts Umbrella’s Pre-Professional Theatre Program and start your acting career off right. 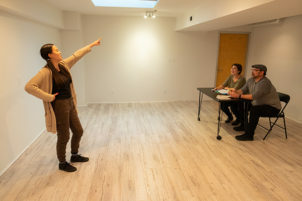 Apply for our June 9, 2019 auditions now. 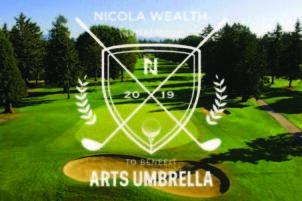 The 2019 Nicola Wealth Invitational to benefit Arts Umbrella will be held on June 24 at Point Grey Golf & Country Club.